Pay-Per-Click advertising, or PPC advertising, is the overarching term given to any digital advertising strategy where the advertiser pays based on the number of clicks an ad receives, not the number of times the ad is shown. While the concept of PPC advertising popped up in the mid 1990s (with several sites claiming to have the first PPC model on the web), there are three major players in the PPC market today Google AdWords,Bing ads and Yahoo Gemini. Each provider offers an advertiser the opportunity to show PPC ads on their own platform, but otherwise work based on the same process outlined below. Chances are, if you’re reading this, that you’ve used one of the major search engines before to search for something on the internet. In fact, we’re willing to bet you’ve used a search engine at least once today. Based on the keywords you use in your search query, the search engine shows you a list of websites that may be relevant in the “organic search results” section (for more information on how the search engine ranks these websites, read our article titled Say Hello to SEO). 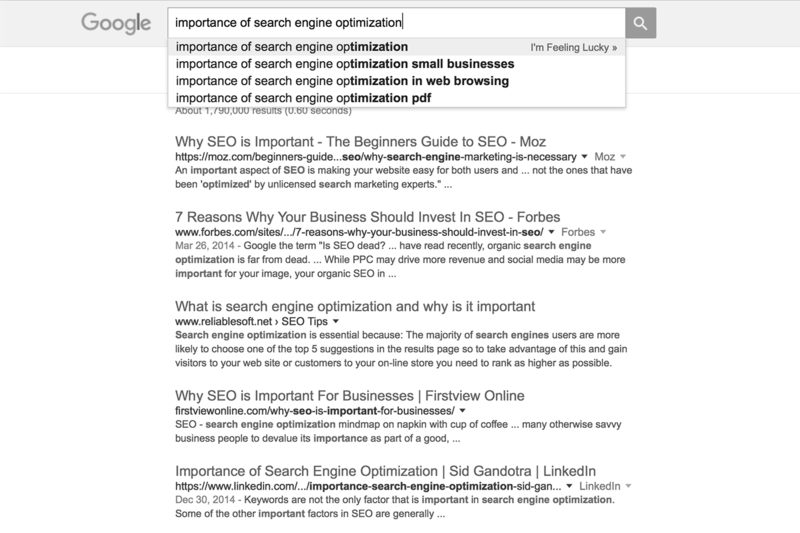 An example of organic search results. 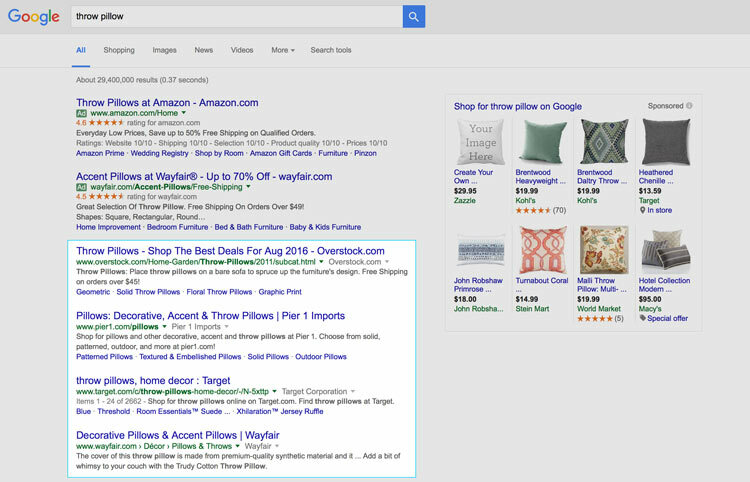 Based on the keywords you use in your search, you may also see a list of results that looks visually different than the organic search results. These are the PPC advertisements. 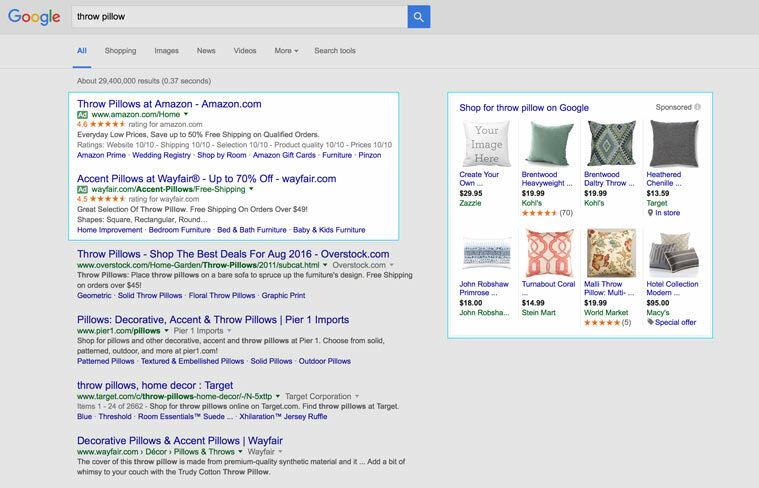 An example of PPC advertisements. The search engine platform (in the case of our screenshots, Google) chooses what ads to show in this space through their respective PPC advertising system, using a variety of factors that we’ll cover in more depth below. As we said before, the major benefit of a PPC advertisement campaign, as opposed to most advertising channels, is that you only pay when someone clicks the advertisement link and is directed to your website – in effect, you are only paying when your advertisement proves successful. The first step of any PPC campaign, regardless of the platform you choose, is to generate a list of keywords that are not only relevant to your business or industry, but are also the types of terms that a potential client may be searching for. For example, although an IT security provider might call one of their products a “security appliance” or “network intrusion protection”, the average potential customer might instead be searching for a “network firewall”. The second step is defining your demographics and setting up your campaign to reach them. If you want your ad to reach business professionals, you should be running your ad during work hours, while a family-fun center may want to focus their ads to run on holidays and weekends. Each platform gives you a variety of different targeting options, from day and time, to gender and age. Third is to design or write your actual ad. Most platforms still utilize text ads which are limited to about two short lines of text, so it’s important to make sure your messaging is on point, and is cohesive with the keywords your targeting. For example, if you’re using keywords related to window treatments, you don’t want your ad copy to be focused on table linens. The last step is to identify your budget, which is typically entered as a maximum out-of-pocket figure that you are willing to spend each day. We recommend a minimum budget of $3 per day, regardless of your industry and campaign, but this number can grow exponentially depending on the scope or the needs of your advertising. As with every form of marketing, it’s important to consistently review how your campaign is performing, including reviewing the performance of traffic that it brings to your website. You may find that the traffic you are bringing in through certain keywords performs very well compared to other traffic, which may mean you should increase the budget allocated to those specific keywords. Or, you may find that traffic that is directed to a specific product page results in purchases more often than traffic that is directed to the homepage. 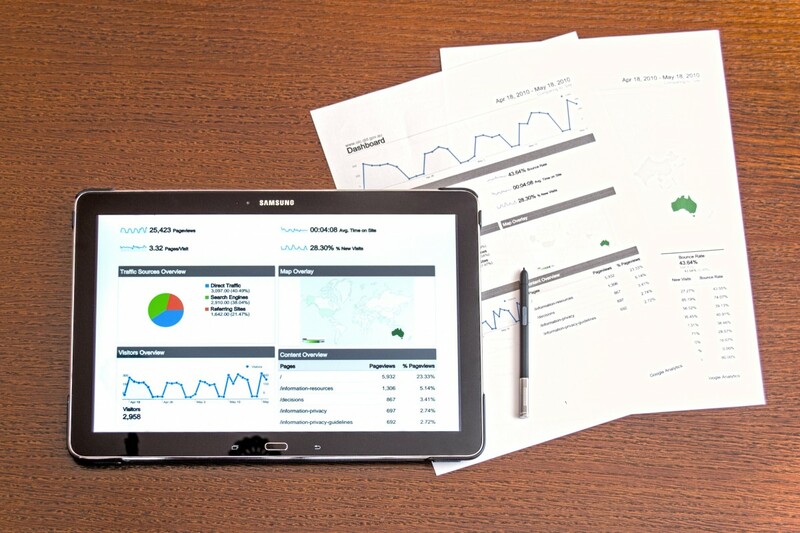 Reviewing this data on a minimum monthly basis, and making campaign adjustments depending on the data you are seeing, current industry trends, and your overall business or marketing goals, is essential for the success of a PPC advertising campaign. At Grid, we’ve created and implemented many PPC advertising campaigns, and would be happy to review your current campaign or consult with you on how a campaign could fit your marketing strategy.